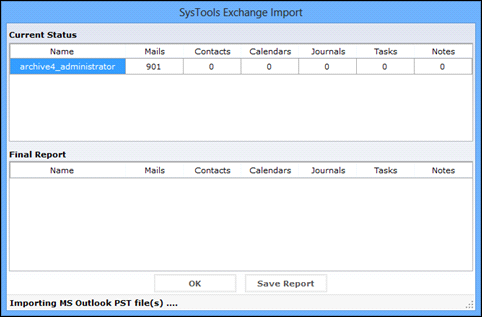 The tool with which one can Import Outlook PST to Exchange Server Mailbox. 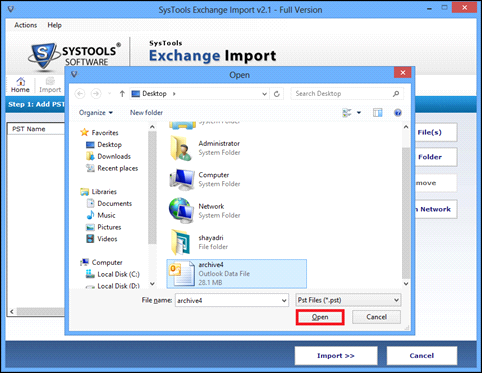 One can easily perform the functionality of export because all PST files in local network and system can be searched easily to import PST files to Exchange Server. 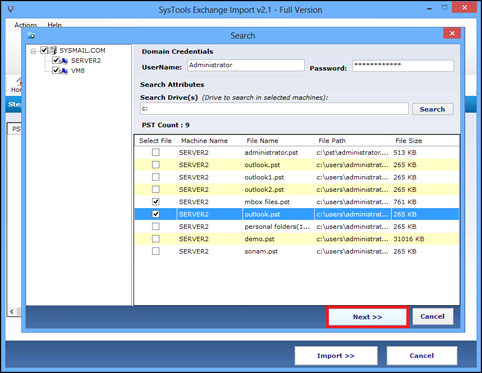 With the utility, one can add folders having multiple PST files and migrate them easily into the Exchange server mailbox by mapping the SAM account name. 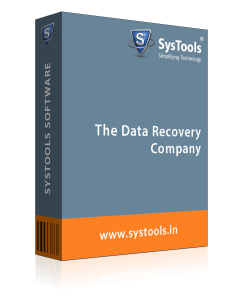 The software renders one with the conversion of complete data while performing the function of import PST to Exchange Mailbox. One can even move email, to-do list, task, journals and notes, contacts, calendars from Outlook PST file. The tool even keeps the data meta-properties intact after completion of migration. If one needs to migrate the PST files across Local Network, the utility provides searching option. Software checks for the number of machines on network and locates them. Then, the network asks for credentials. One can easily select any machine, and PST files present in machine loads automatically. 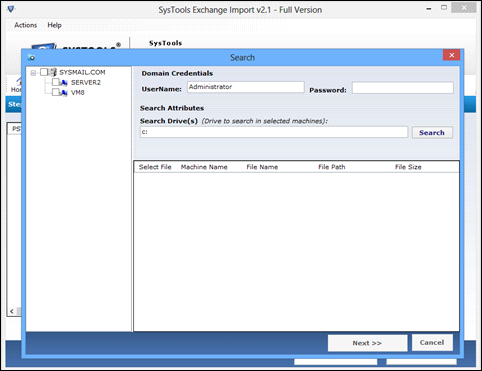 Users can even search in specific drive on network machine. Once the search of PST file is complete on the desired network machine, the list of entire Outlook PST files will appear. 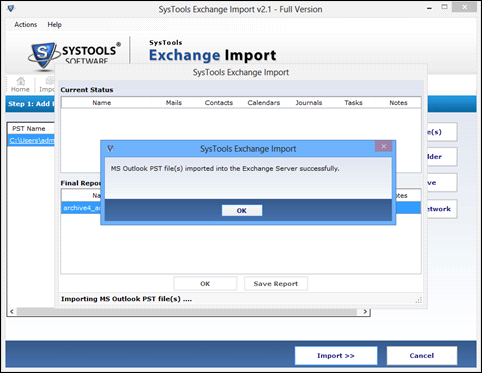 One can easily mark/unmark Outlook PST files and then opt for select/deselect option to change them to the desired Outlook PST files to MS Exchange Server mailbox. The software is enabled with the feature of mapping. 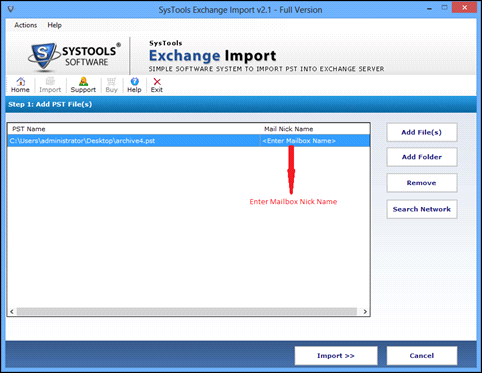 This trait helps to upload PST file to Exchange Server mailbox. To make this utility functional, one has to provide the name of SAM account. Once done with complete procedure, the PST file gets imported with the mailbox of Exchange Server respectively. Once the Outlook file is imported in mailbox of Exchange server, the software renders with the detailed conversion report. It previews the status of number of mails, journals, contacts, calendars, to-do list that are being converted. Once completed the process, a final report is generated of the overall conversion. Q. 1. Is it possible to copy multiple PST files in to MS Exchange Mailbox ? Ans: Yes, the Software capable to perform the batch conversion of outlook files. There will be the add file option to single pst file and add folder options to multiple PST files conversion. Q. 2. Does the utility allow one to add PST files to Network? 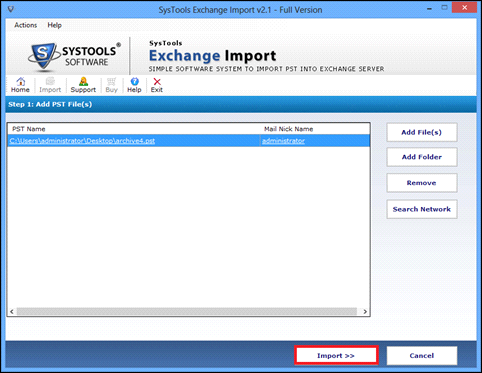 Ans: Yes, the Exchange Import utility provides one with an option where he/she can add multiple files to the Server without any hassle. Q. 3. Can I use the software on different Operating Systems? Ans: Yes, the software is compatible with all the Operating System Versions including Windows 16, 13, 10, 8 etc. Q. 4. Does the utility require support of MS Outlook? Ans: Yes, the utility requires the support of MS Outlook. 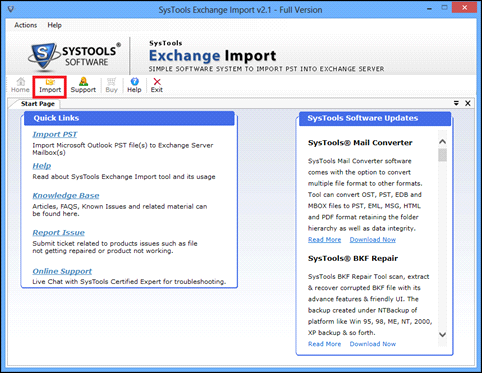 One needs to install it to first before copying the Outlook PST file to Exchange Mailbox. Add File(s): You can select single/multiple PST files from the computer. Add Folder: You can select the folders in which PST files are present. Remove: You can easily remove PST files using this option Search Network: One can access PST file(s) from Network machine but having same domain. Step 4: Opt for Add file(s). Step 5: Hit on the open option after selecting PST files. 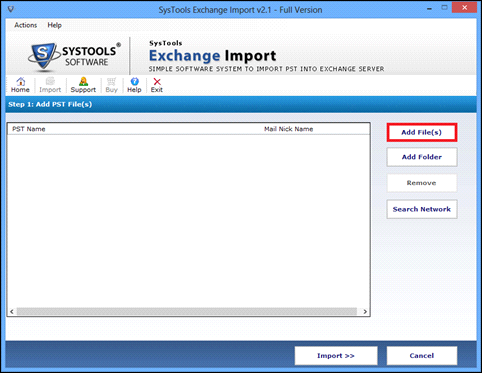 Step 6: Selected PST file is displayed on the screen. Enter the name of the mailbox in column mail nick name to move data to a specific mailbox. Step 8: A wizard will open showing the current status and final detail of import process. 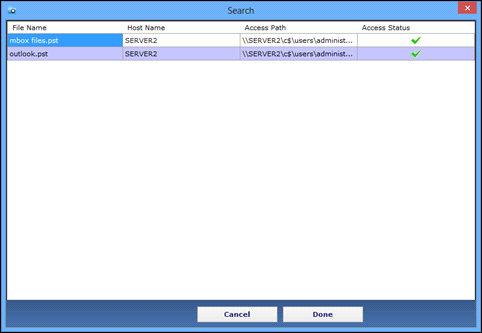 Step 11: Once selected the search network option, follow the steps mentioned. Step 13: One can go for desired machine and enlist the PST files. One needs to get the selected PST mailbox data to begin the import process. For local machine credentials are not required but in other cases we need to give credentials. Step 15: One can go for done option and add file(s) and should begin the process of import.